Articles by "EC Bern 2016"
Today, Russia has won their first European title since 2010. The silver medal went to Britain while the bronze medal went to France. 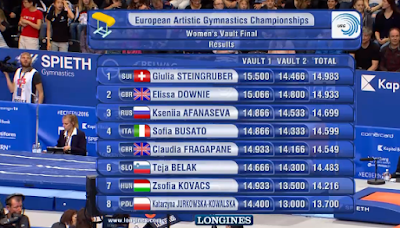 This is the first time for team France to win a medal in team competition at European championships since 2008. Romania failed to make the podium finishing in 6th place. 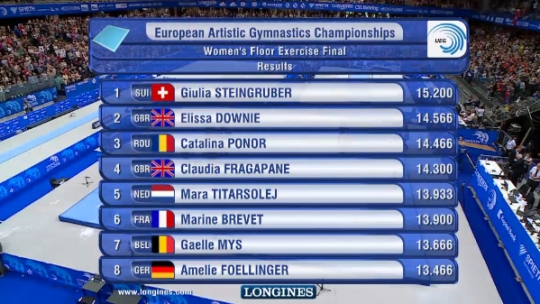 This is the first time for Romania to miss the team podium at European championships. In 2002, they did not send a full team. The fourth place went to Switzerland, while the fifth went to Italy. Germany and Hungary finished in 7th and 8th place respectively. Italy has announced their European team. 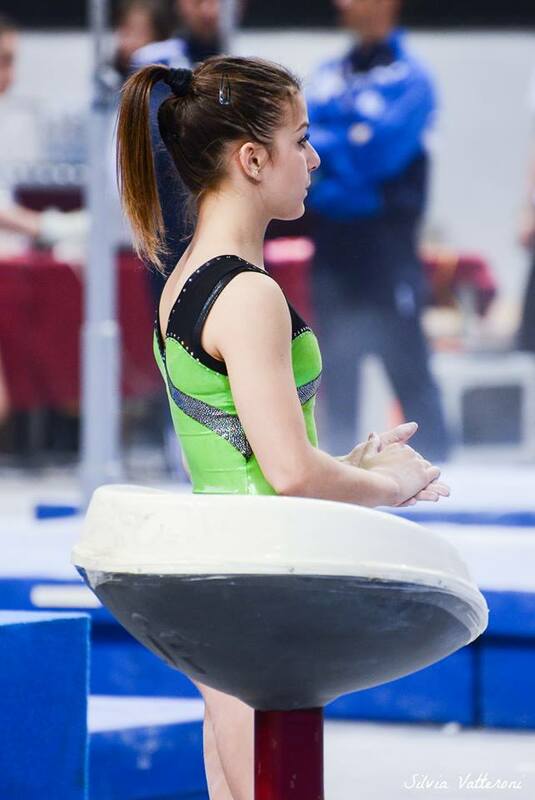 Elisa Meneghini, Enus Mariani, Sofia Busato, Lara Mori, Martina Rizzelli were named to the country's European team. The competition will be held in Bern, Switzerland between June 1 and 5.